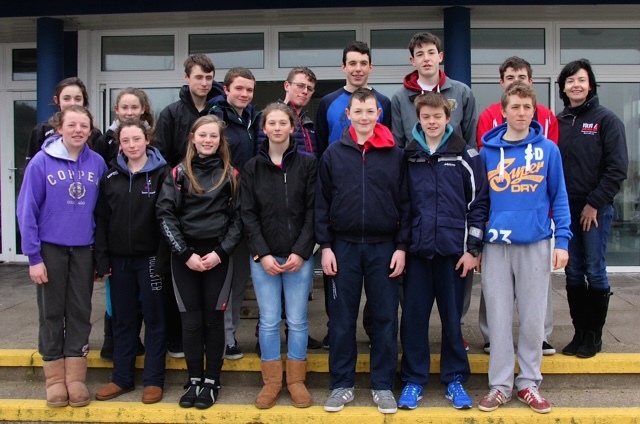 Next Thursday will see the start of the 2015 Munster schools team racing event which will be hosted by Schull Sailing Centre. Secondary schools from across Munster have entered with the aim of qualifying for the All Ireland schools team racing event to be held later in the year. Royal Cork junior sailors will be there in numbers , representing Colaiste Muire Crosshaven , Christian B. C. , Presentation B.C. , Rochestown College and Scoil Mhuire. Rear admiral dinghies , Celine McGrath commented by saying that it is fantastic to see our club so well represented across so many schools and we wish them all the very best of luck for this competitive competition.